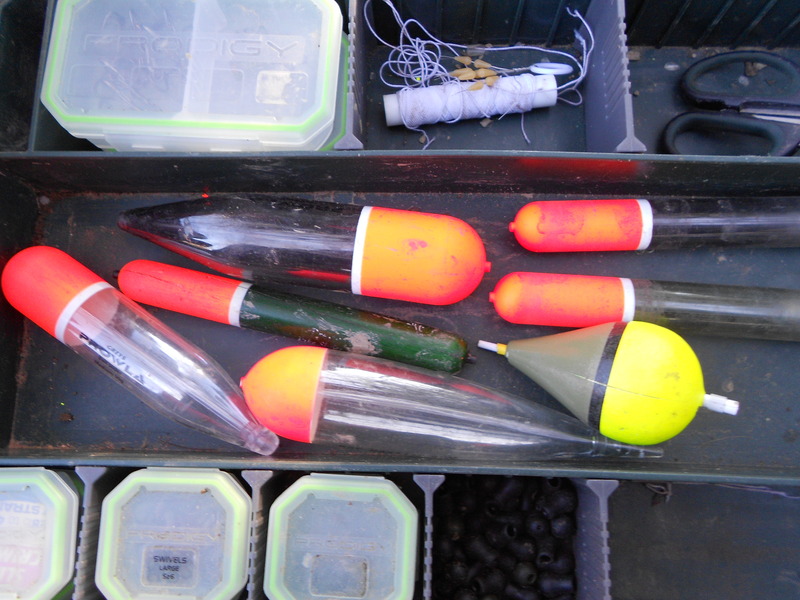 With the traditional deadbait season running out fast I decided to get a cluster of sessions in before it was too late. Although a lot of venues I fish for pike don’t have a rule on when you can start and finish, I tend to not go beyond the middle of March. Always up for a challenge, plus three consecutive mornings free, I set my stall out for a canal assault. The bits I fish do have pike in there but the proverbial needle in a haystack comes to mind. That’s where the challenge comes in. I’ve had fish to double figures but the achievement is not in size but actually just catching something. However I remained fish-less with just one little bob of the float the only action to show for my early morning starts. Still, that’s fishing for you and certainly on the sections of canal I tackled. 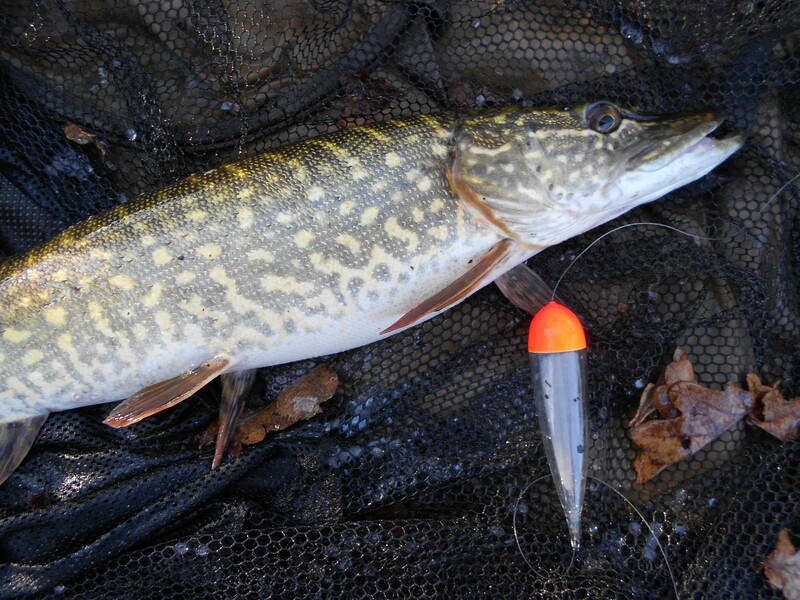 I love pike fishing with a float, I find it really exciting and deadbaiting under one is definitely my favourite method for the species. On this occasion though I didn’t have the pleasure of witnessing the trembles, shakes and tremors that lead to a fish on the bank. In my defence though I can point to the conditions, and you can witness a partly-frozen canal in the video that you can view on YouTube. For my fourth session I switched to a lake. It’s one I do visit on an occasional basis, and although the fish are only small, it’s a pleasant place to spend a few hours and the nature scene there is pretty decent. As far as I’m concerned I’ve always seen the wider package of angling. 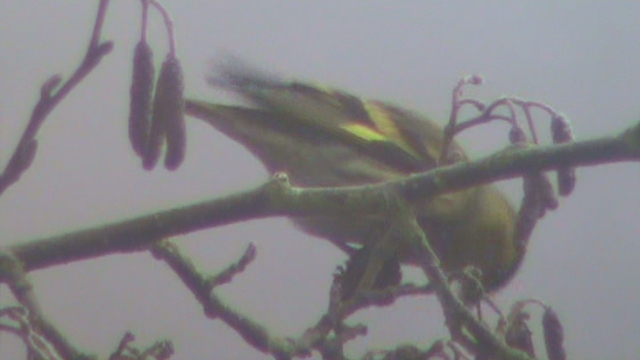 As a lover of the British natural world, even when I blank I get something from being out there. I didn’t know If I was going to be able to cast a line though, as on arrival I found the lake was frozen. However it was only 95% covered in ice so I just headed for the 5% that wasn’t. Sorted! There was a thick cold mist as I began the session, but around lunchtime the sun finally won through, and that changed everything. 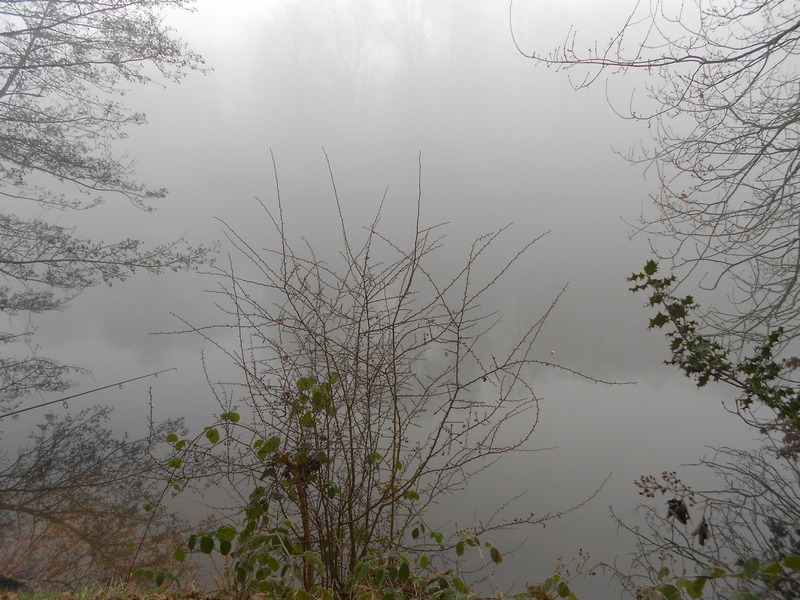 It also coincided with the small pike that you can see in the photo above. 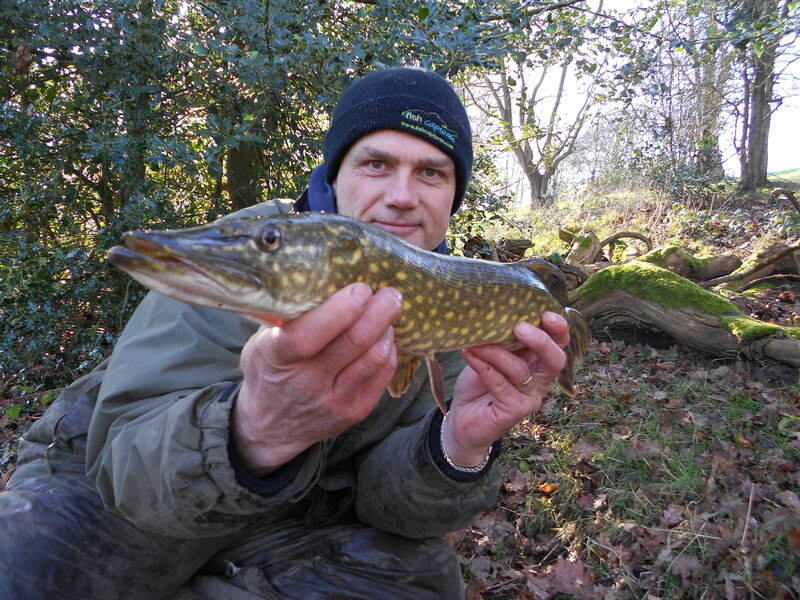 Not quite the world’s smallest pike, but not far off! And at least I had broken the fish-less run I was on so I was certainly thankful. By late afternoon it was a glorious day, very spring-like and in total contrast to the start of the session. I also banked my second fish of the outing, and like the first one, I captured it all for the video. The pike, by the way, were tempted by a bleak and a small roach. My best fish from the venue is 16lb, but that was some years ago now. The size of the pike has definitely plummeted and whereas I used to catch doubles on a regular basis I haven’t had a 10lb’er for some considerable time. But I’m not aware of any reason for that, other than natural, so it might just be ‘one of those things’. But in the meantime every time my float sails away I wonder what’s on the other end. 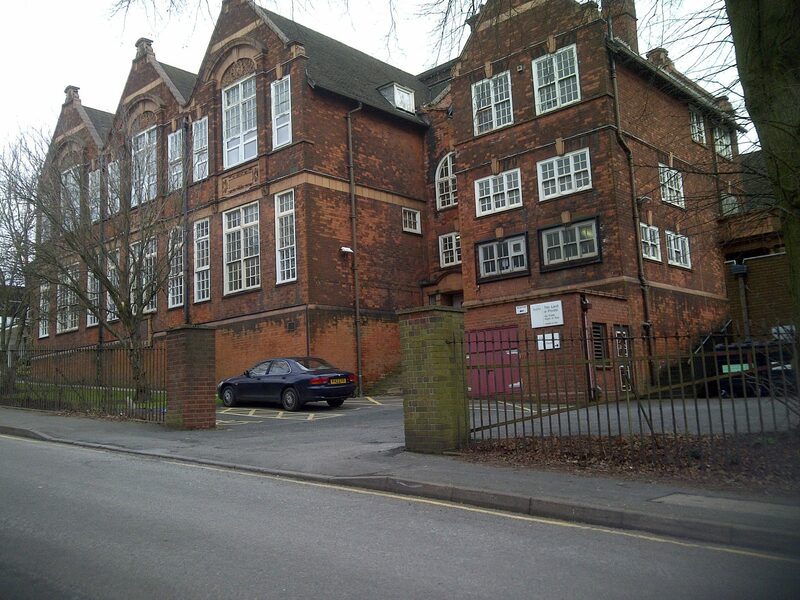 It’s been a few years since I was at school, but a trip to Dudley to buy some glass saw me pass my old educational establishment. Lots of memories and good ones at that. But from an angling perspective I remember buying maggots many times on my way home. This was back in the mid-1970’s. There was a shop, sadly long gone, on the way from school called (if my memory is correct, and I’m sure it is on this occasion) Peter Fenwick’s. Then a couple of years ago, on one of our school reunions, one of the girls said she remembered the time she carried my maggots for me on the bus all the way back to my house. My final session of the week coincided with the Severn dropping and becoming more pike-friendly again after another spell in the fields. 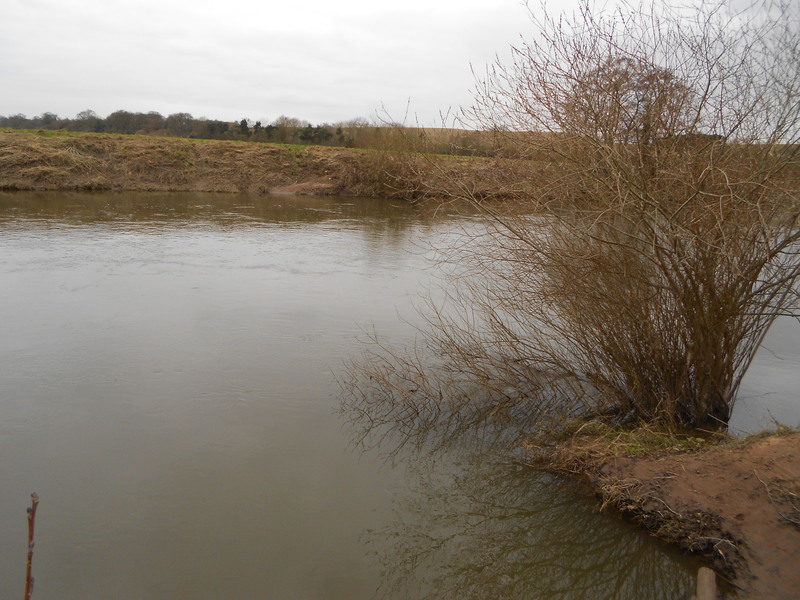 The river has been a disappointment to me this winter in terms of conditions, as I was intending to do a lot more on there than I have been able to do. But on the few occasions I have been able to fish it, it’s been quite kind to me. Up well before normal life even begins to think about stirring, I was on the bank at first-light. With the water 4.3C I was pleased to have a run within minutes. However I pulled out of it on the strike. With the cold conditions I should have given the fish that extra moment or two. But to emphasise – it’s always better to pull out of a pike than to deep-hook one. 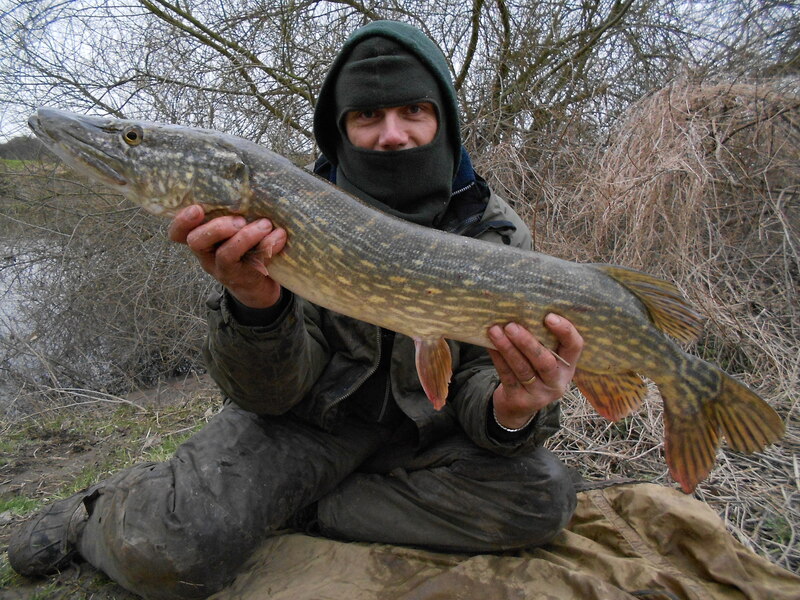 Wondering whether I would get another bite of the cherry, the pike gods smiled on me at lunchtime, as one of the bleak deadbaits was picked up and the float began to move across the surface of the water. I wanted to make sure I got the timing of the strike right this time. And I did – but only just as the hooks came out in the net.